The Council for Higher Education in Art & Design is the association of educational institutions with degree or postgraduate provision in art and design. 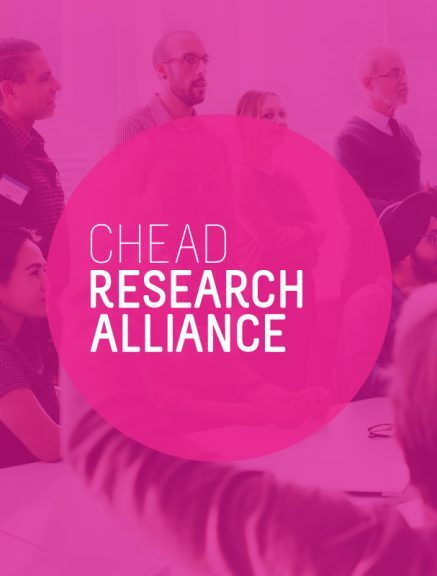 CHEAD is the representative body for the art, design, creative media, and related disciplines in higher education. 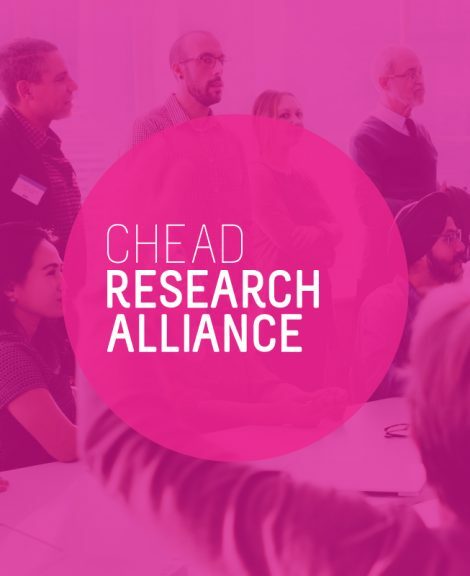 CHEAD provides a voice for and on behalf of higher education art and design in the UK four nations advancing knowledge and understanding in the sector and promoting the sector’s interests to others. 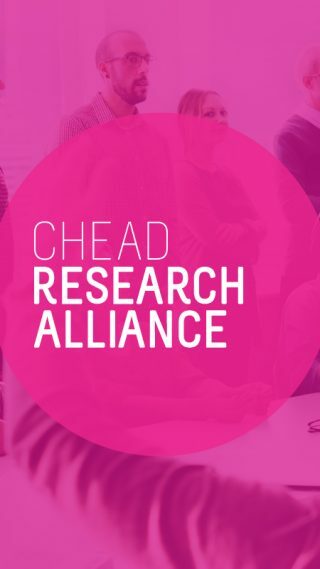 We carry out research, scan the policy horizon, brief our members, facilitate networking opportunities for senior staff from within and outside HE as well as helping to shape higher education art and design policy on our members’ behalf. 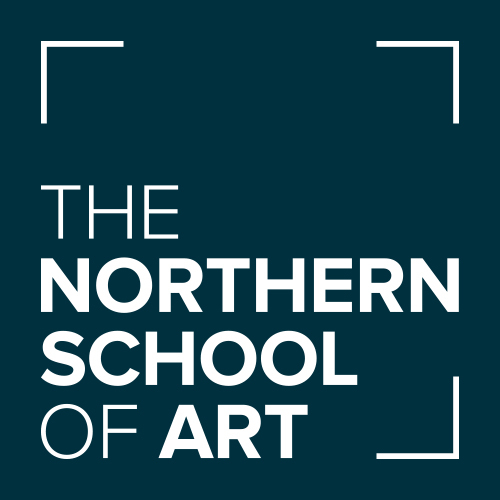 We facilitate specialist internal networks supporting art and design research leaders, Subject Associations, and HE gallery leaders. As part of its specialist professional networks, CHEAD operates a Gallery Network to provide a professional network for colleagues with Galleries and Collection in the CHEAD membership. 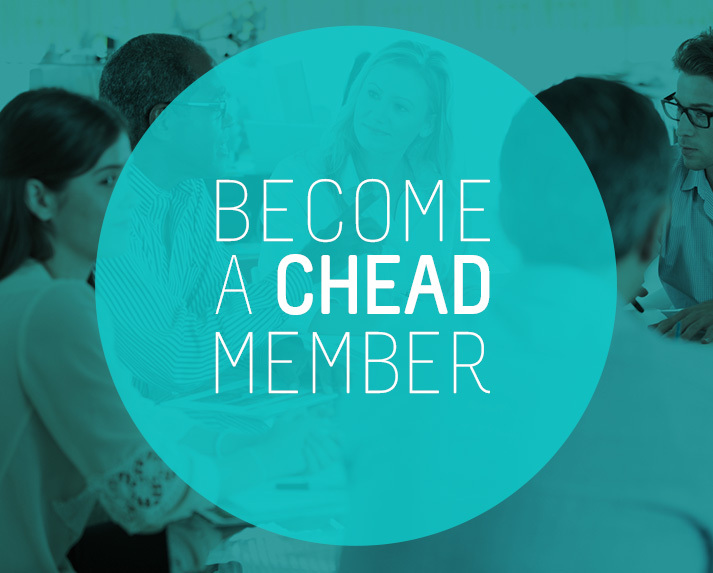 The Network promotes knowledge and understanding throughout and beyond the gallery network and also promotes and shares best practice between member and associated gallery networks. The Network also promotes galleries and associated resources as part of the research, knowledge transfer, scholarly scholarship and public engagement infrastructure for art and design. Higher education art and design sits at the heart of the UK’s world leading creative industries. 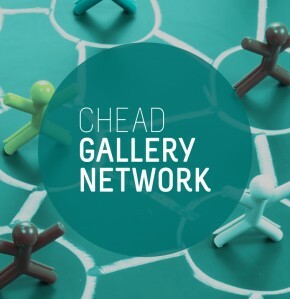 Visit our gallery to view more work produced within CHEAD member institutions. 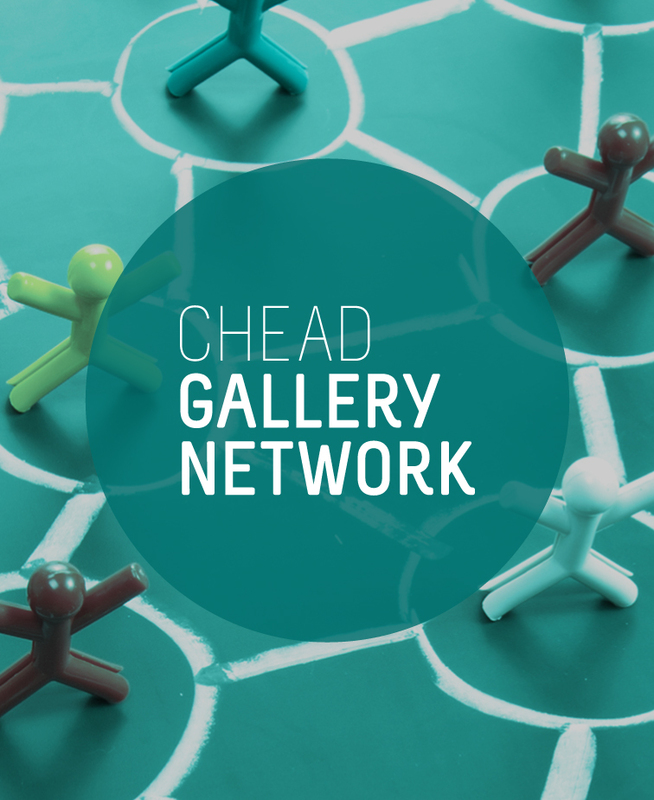 In addition, we run a network for staff from CHEAD member galleries. Find out more information about the network.